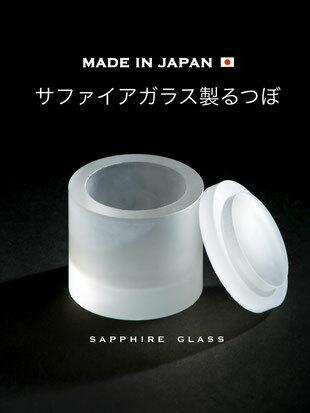 Sapphire glass is hard to next diamond,It has excellent properties of pressure resistance and acid resistance. 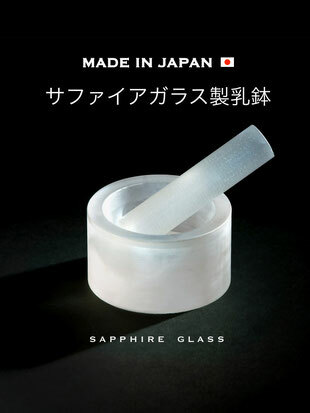 Therefore, Kontamin does not appear to be pulverized, for this reason Sapphire glass has excellent abrasion resistance as well. The melting point of the Sapphire glass is 2000℃, compared to platinum crucible(1769℃), and It has excellent heat resistance. Polishing is also difficult compared to ordinary glass, you will need technical skills in processing.